Helen A. Steinbrunner, 81, passed away December 4, 2018. Born in St. Peters, Indiana, she lived most of her life in the Tallmadge area. Helen was an operator with Ohio Bell and a member of Our Lady of Victory. She enjoyed ceramics, crafting, aerobics, swimming and spending time with her family. She was preceded in death by her husband, Karl; parents, Herman and Bertha Bischop; sister, Martina Nagel. 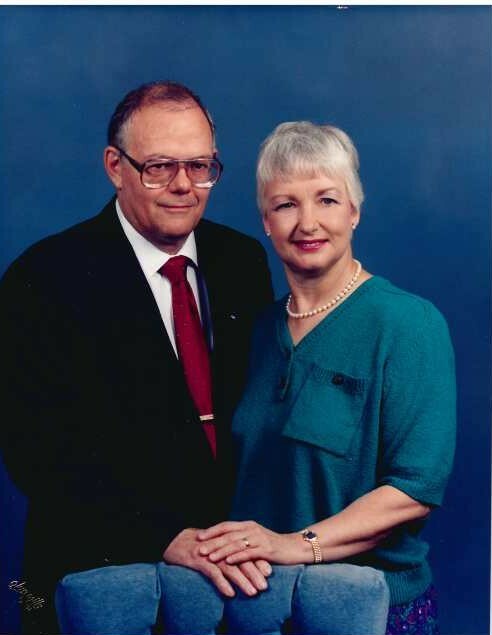 Helen is survived by her daughters, Cynthia (Jeff) Wilhite of Akron, Jennifer (Todd) Neal of Canal Fulton, and Tamara (John) Johnson of Clinton; sons, Daniel Steinbrunner of Cuyahoga Falls, Mark (Mary Beth) Steinbrunner of Eldersburg, MD., and Colonel (Ret) Thomas (Bonnie) Steinbrunner of Palmer, AK. ; 10 grandchildren; three great-grandchildren; sister, Romilda Bischop of Washington Twp. Visitation will be a 10:00 until 11:30 a.m. Friday prior to the mass at the church. Mass of Christian Burial will be 11:30 a.m. Friday, December 7, 2018 at Our Lady of Victory Church, 73 North Ave., Tallmadge with Rev. Michael Matusz officiating. In lieu of other remembrances, memorial donations may be made to the Smile Train Processing Center, P.O. Box 96231, Washington, DC 20090 or the Humane Society of Akron, 7996 Darrow Rd., Twinsburg, OH 44087.